Initially there’s a $5 minimum and $500 maximum bet limit. 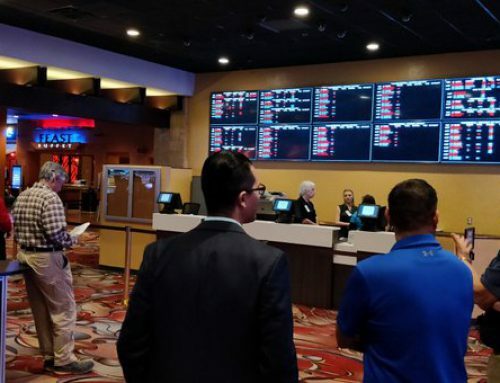 Parlay cards will be available for customers and the location will function just as a sportsbook would in Nevada, according to Salerno, son of company CEO and legendary Nevada bookmaker Vic Salerno. 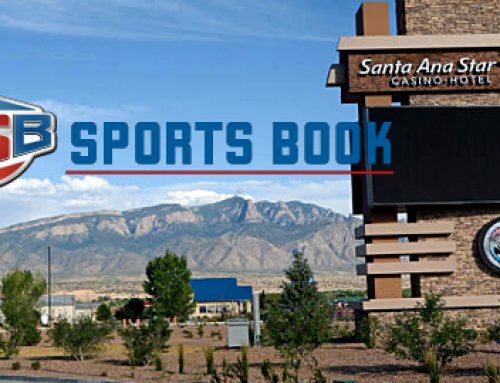 Salerno said there will be no wagers taken on New Mexico and New Mexico State athletic contests and that, for now, no mobile wagering at the casino or off of tribal land. Salerno said he knows of no legal concerns that remain on the local (the casino is on sovereign Indian land), state (the office of the New Mexico Attorney General says it will monitor the book and urge lawmakers to regulate it), or the federal levels. 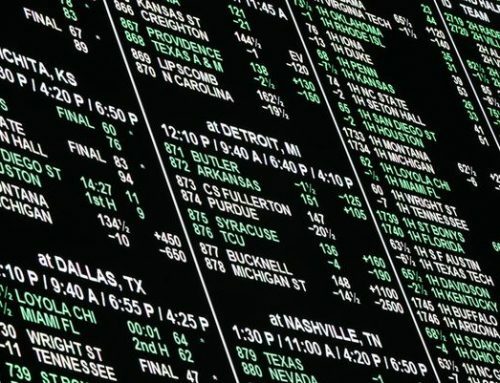 When it announced last week that the sportsbook would open, USBookmaking said that sports betting is “permissible” under the tribe’s current compact with the state and the issue has been thoroughly researched. Santa Ana Star is located in Santa Ana Pueblo in Bernalillo, about 10 miles north of Albuquerque, the state’s most populous city, 559,277 in 2016. 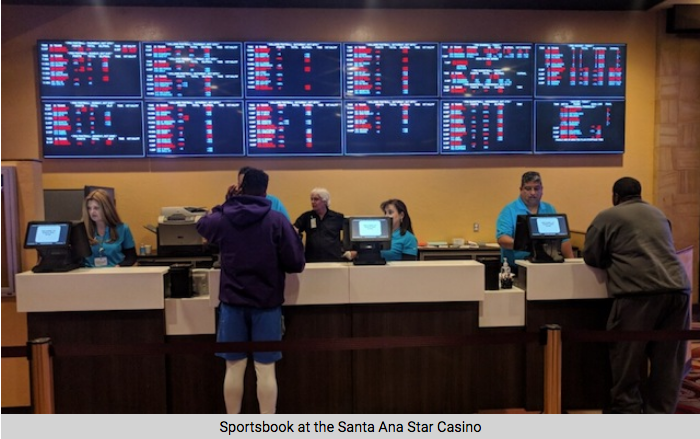 According to USBookmaking, the Santa Ana Star operation is one of the top three New Mexico casinos in terms of annual revenue. 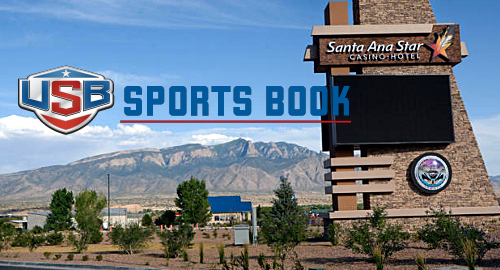 The unexpected move to open in New Mexico on Indian land before state lawmakers have enacted laws to regulate sports betting in the state is the latest in a long series of firsts by USBookmaking CEO Vic Salerno. Salerno, a member of the American Gaming Association’s Hall of Fame, was the driving force behind the implementation of computerized sports betting in Nevada in 1989. 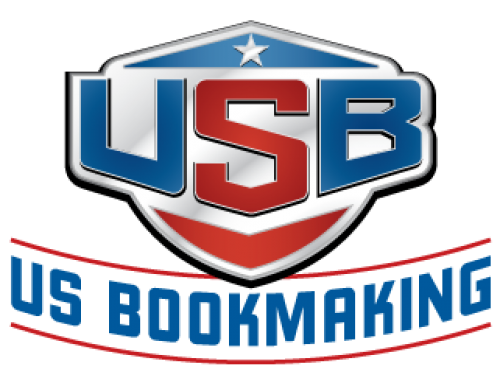 He also revolutionized bookmaking by conceiving and developing the original mobile app for sports betting in Nevada, bringing it to market in 2010. Following the Supreme Court’s May ruling that the 1992 federal ban on sports wagering outside Nevada was unconstitutional, Delaware, New Jersey, Mississippi and West Virginia saw the opening of state-licensed sportsbooks. 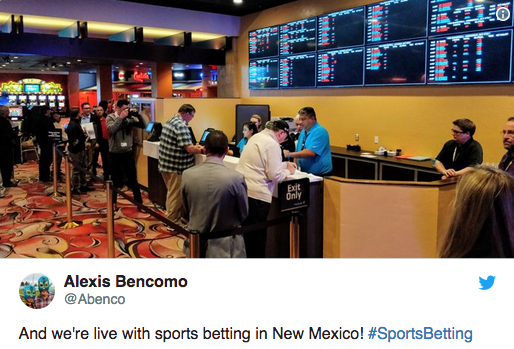 New Mexico now becomes the fifth state outside Nevada in which patrons may bet on sports, with the caveat that the state currently has no enabling legislation explicitly permitting it. 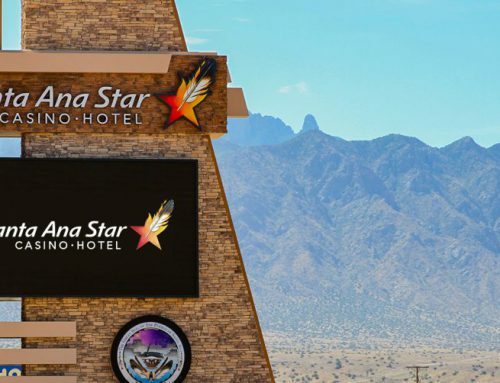 Inn of the Mountain Gods, owned and operated by the Mescalero Apache tribe, in Ruidoso, about a three-hour drive southeast of Albuquerque, is another New Mexico casino/resort also believed to soon be opening a legal sportsbook, but no official announcement has been made. 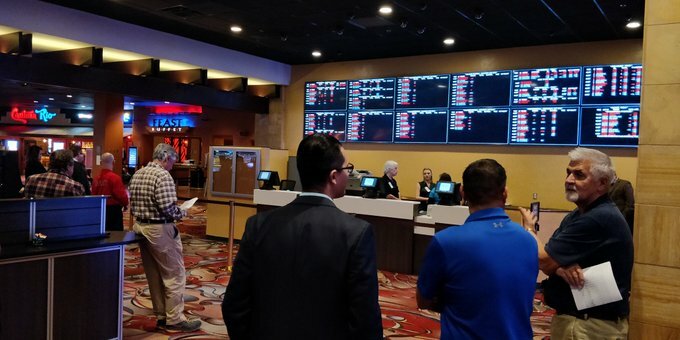 The Choctaw Indians in Mississippi began sports wagering operations in early September at two of their tribal casinos. Mississippi does have legal commercial sports betting, as well, but the state gaming commission does not regulate or oversee activities on tribal lands.